As we move into Spring and the weather starts to warm up, it’s a good time to check your office, shop or warehouse air conditioning system is functioning correctly and ensure that it’s not overdue for it’s regular service. 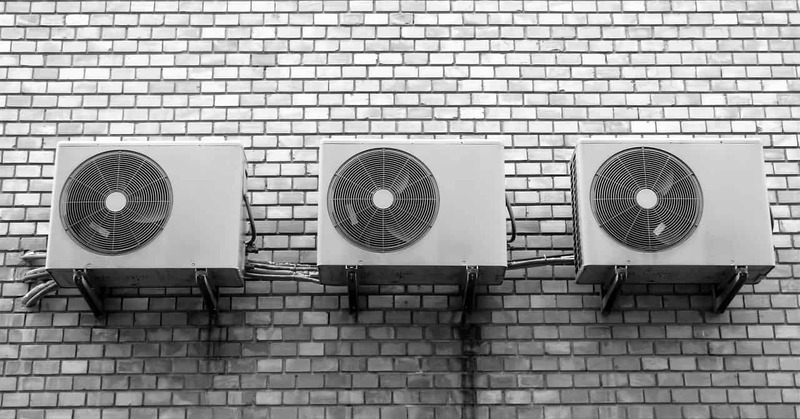 An air conditioning system that is not serviced properly will struggle to perform and consume more power, failing to provide you with cool air at the same time as costing you more to run. Dirty filters. Clogged filters restrict airflow, decreasing the efficiency of the air conditioner. Hot air leakage. Check the door and window seals in your building to make sure warm air isn’t getting in. Heat from electrical equipment. A change in electrical equipment that gives out a lot of heat will impact the air conditioning system. Thermostat. If the thermostat is set incorrectly the building may be too hot or too cold, ensure the thermostat is set correctly. Also check that your thermostat is in the optimal location within your working space. Incorrect system. Your air conditioning or cooling system may not be the correct size or type for the area you want to cool down. 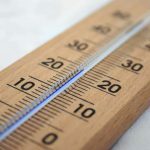 If you suspect it maybe undersized, it’s best to get a professional air conditioning engineer survey to quote for a sufficient air conditioning system. Blocked exits. Plants or waste may be crowding the the external condensing unit blocking sufficient air flow. The condensing unit must be checked for regular maintenance to ensure vegetation is kept at bay and clear of the operational fan and the fins clear. Pests and animals may also be to blame for blocking external condensing units. Maintenance plan. Regular inspection by an HVAC technician can prevent any serious problems before they worsen and leave you and your staff cool and calm at the peak of summer season. The technician will test all the moving parts as well as the refrigerant and recharge the system if necessary. Atmostherm Ltd are specialists in air conditioning system service and maintenance, contact us to discuss your air conditioning needs.